The question of land is one of the most immediate, urgent and burgeoning problem in Assam today. Seventy years after the transition to democracy and commencement of land reforms, Assam with its agrarian economy and its history of colonization, continues to implode under the weight of unaddressed or poorly addressed needs for land reforms, its agrarian structure barely altered. Access to land has become a matter of critical significance in Assam. 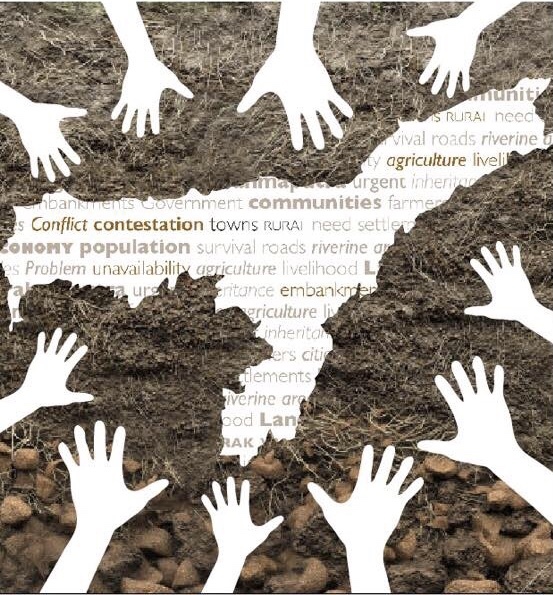 If left unaddressed, the conflicts surrounding land poses the most direct threat to development and disintegration of the social, political and economic fabric of the State. Further, the land imbalance in Assam is stark enough to set aside debates on the necessity of land reform. The issue in Assam is not whether land reforms as a category are essential or redundant but as to what forms of land reforms are needed and for what purpose. This research will be of interest to all those interested in land policies in Assam- its past, present and future. The landmark Assam Accord of 15th August, 1985 provided that constitutional, legislative and administrative safeguards shall be provided to protect, preserve and promote the cultural, social, linguistic identity and heritage of the Assamese people. 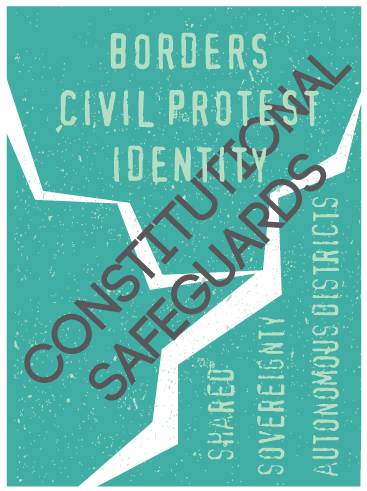 Over the years there has been a clamour for framing and solidifying these constitutional safeguards being catalyzed by the political and social upheavals. However, most of these have been in the form of media and press statements which have been vague in nature seeking wide ranging safeguards relating to land and political rights, which have largely remained inconsequential because essentially there has been no consolidation of the voices of the stakeholders which can lead to a charter of demands. The objective of this on-going project therefore is to consolidate the views of the stakeholders into a comprehensible whole and present it in the form of a draft statute which will be envisaged as a draft for a potential constitutional amendment. In doing so, it strives to plug an important gap between civil society and the state institutions and also provide strategic inputs. "Conflicting Concord - The Assam-Nagaland Border Dispute"
"To Cooperate or to Defect?" "Imagined Homeland - Claims and Counter Claims"
The Studio Nilima Research Fellowship has been awarded in the past to emerging scholars from various disciplines in Northeast India who are interested in working in the areas of intersections of law and conflict and/or law and governance. Below is the list of work done by our past fellows. "When Delegated Legislation Meets Social Security;"The Case of the Plantations Labout Act, 1951: Need for a Relook?" "The Indigenous v. the Alien: the Chakma & Hajong Issue of Arunachal Pradesh"
"PMGDisha: India's Digital Revolution, So Close Yet So Far Away?" "A Study on the Effects of Armed Conflicts on Households, and their Coping Strategies in the Villages of BTAD (Bodoland Territorial District Area), Assam"
"Struggle for Autonomy: the Case of Rabha Tribe in Assam"
"Perceiving Correctional Administration from the Perspective of Correctional Staff"